Your contact’s record is one of the most beneficial features you can use in HubSpot. Since there are so many options for tracking your contact’s actions, every department in your company can utilize this tool. 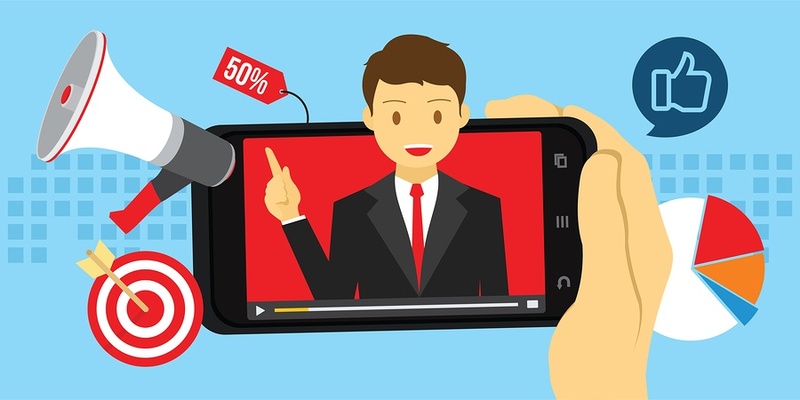 Your marketing department can use this information to send out appropriate content at the correct time, your customer service department can follow up with customers after a deal has been closed, and your sales team can reach out to leads with the correct information at the appropriate time in the sales process. One of the best ways to track where a lead is in your sales process is through the Deals feature in HubSpot. By keeping track of your contact through your entire sales process, you will be able to have the best picture of where they are, how they’re progressing, and the best steps to take to encourage them to close. What are HubSpot Deals and Deal Stages? 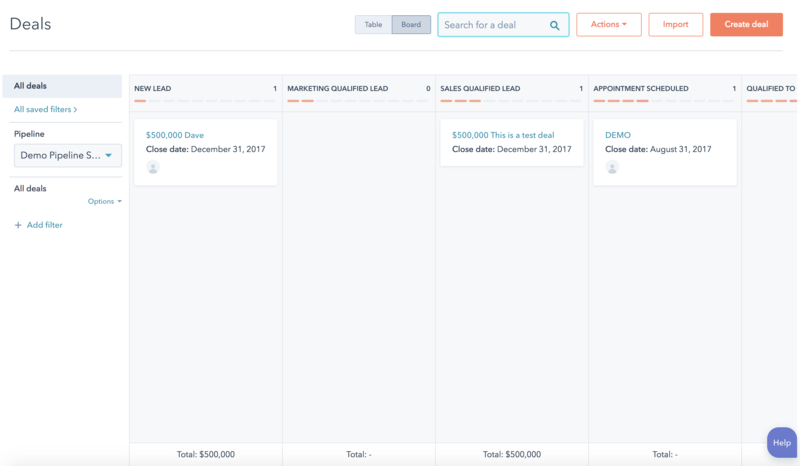 HubSpot Deals are the area where your sales and marketing team can keep track of your contacts as they progress throughout each step of your sales process. Each sales process that you have and all its steps can be entered into what is called a Deal Pipeline. Depending on your own sales processes, you could have one deal pipeline or multiple deal pipelines for particular services and products. The deal pipeline will map out each step a contact will take as they progress from visitor to lead to customer and so on. Each step is considered a different deal stage. Each contact’s deal will have its own entry on the deal pipeline and depending on your sales process, a contact could have multiple deals at one time if they are in different pipelines for different products or services. As you can see from our test deal pipeline, we have different deals at different stages of our entire deal pipeline. You can also include the dollar amount of each deal so you have a clear picture of estimated earnings from all deals in each pipeline. As you can see from the example above, each individual deal has its own record, similar to a contact record. You can see all contacts and companies who are associated with that particular deal and any actions they have taken since the deal was created. You can also email, log calls, or take notes from a deal record just like a contact record, so you can be sure that all your communication regarding that particular deal is recorded in case you need to reference it in the future. How Can I Keep Track of my Contact Throughout the Deal? So, after you have your deal pipelines and deal stages set up, how do you use them to keep track of your contacts during your sales process and beyond? The best thing we can recommend is to stay on top of updating your deals as your contacts move from stage to stage. You can base a lot of automation and other communication tools on where your contact is in the deal stage, but to do this, the stages have to be continually updated as your contact progresses. If you are updating your deal pipelines as your contacts move through deal stages, you could consider tying your contact’s lead status to their deal stage. The best way to do this is to create a workflow that sets a contact’s lead status based on their deal stage. This tends to works best if you have one deal pipeline or you know that each contact will only be in one deal at a time even if you have multiple pipelines. Once you have linked a contact’s deal stage to their lead status, you will then have an updated contact property and can use this to create an unlimited amount of automated and manual communication procedures to keep up with your contacts. (This can still be done if you do not link up your deal stages and lead statuses, you will merely have to base all your automation on the deal stage instead of a lead status). Why Should I Keep My Contact’s Deal Record Updated? One of the reasons companies lose out on sales is because they lose track or lose touch as a contact is progressing through their sales and marketing processes. 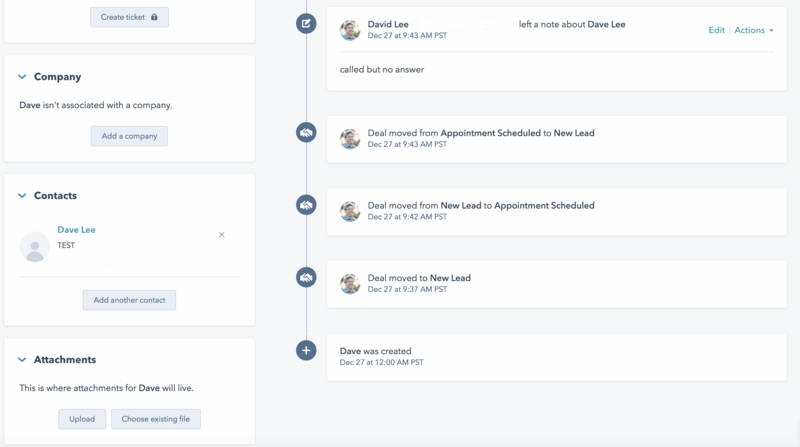 If you are organized and track where each contact is as they progress through your deal pipeline, you will be able to create a procedure to stay in communication during the entire sales journey. 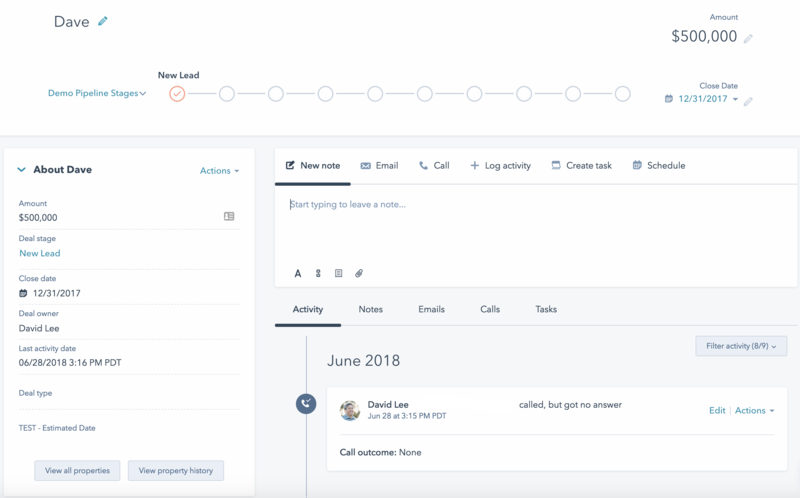 Once you have configured your deal pipelines to match your sales process, you will be able to have an overview of where all your contacts are during the entire journey. One thing we would caution is to make sure that if you do start basing your communication on any lead stages or deal stages, that you make sure your contact data is clean and updated. You don’t want to send automated communication or other messages to the wrong group of people. However, if you set up your deal pipeline and stages correctly, you should be able to use them to track where your contacts are during their sales journey. In addition, using deals will also make your job as a salesperson easier by allowing you to create processes for communication based on each deal stage or corresponding lead status. This will hopefully allow you to not only lose fewer leads throughout the sale process, but also have the opportunity to increase new leads and customers. Are you interested in learning more about using HubSpot as a tool to help your sales and marketing departments? Learn more about HubSpot with our free consultation!